The Windows Anniversary update that was recently released changes some default settings that prevent the Windows on-screen keyboard showing. If you cannot bring up the keyboard within Grid 3 when editing, you can switch the keyboard back on in Windows settings. 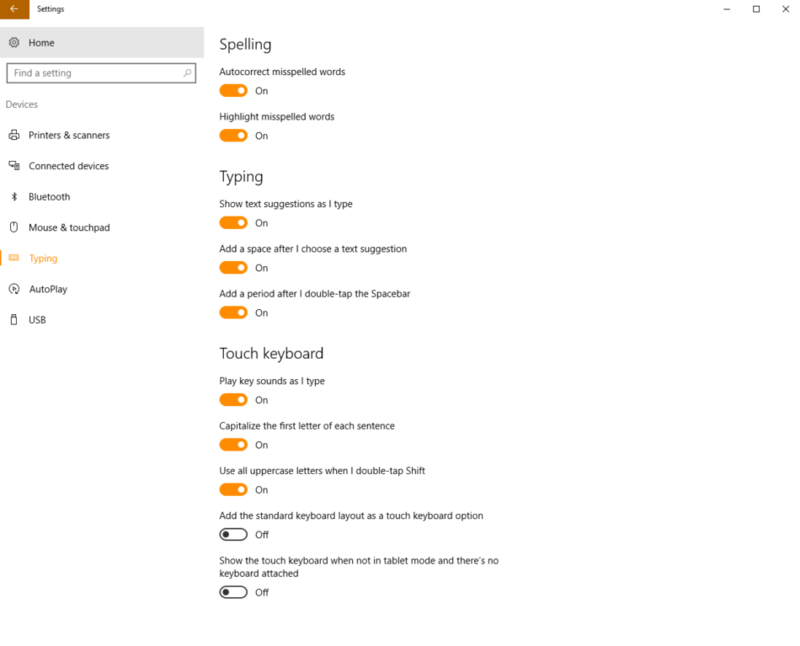 Navigate to Settings – Devices – Typing and toggle the option under Touch keyboard labelled ‘Show the touch keyboard when not in tablet mode and there is no keyboard attached’.